We all have it . . . the desire, the longing for love. God meant for marriage to be beautiful, resilient . . . lovely, but this broken world can make it hard sometimes. 100 Ways to Love is a practical gude to find and live in the rich, fulfilling marriage God intended for husbands and wives. You can get beyond just living in the minimum of your relationship. Ladies, we have one shot at loving our man. We all have the capacity and capability to love him and to do it well. Its time for our marriages to start thriving in love. 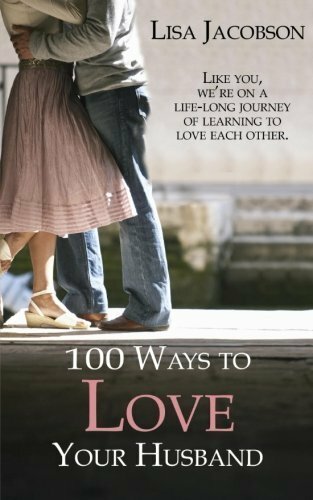 This practical book gives specific, real-life instruction on how to enjoy the best marriage has to offer.